Performance Series Windows are precision-engineered for enduring beauty and performance. These classically styled windows offer a variety of design solutions to meet the ever-changing aesthetic, architectural and budgetary needs of the new construction professional. 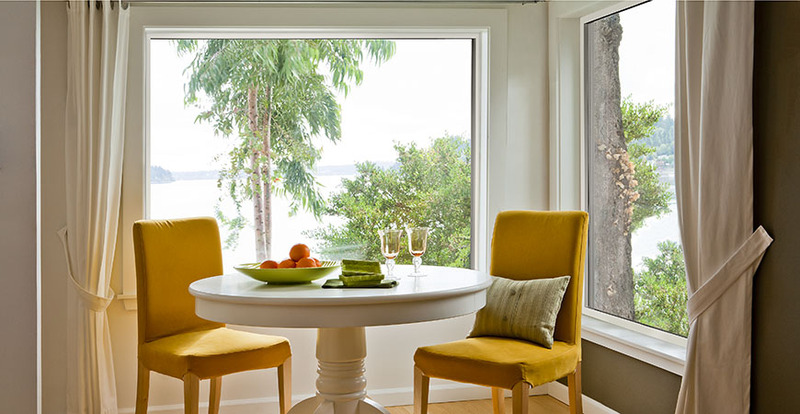 Rest assured - the beauty of these windows goes far beyond looks. When you choose Performance Series New Construction Windows, you're getting exceptional quality and value backed by decades of leadership and true product design know-how. Alside Performance Series Windows are quite simply the easiest and best choice for your new home.